Meet baby Danny!! I just LOVE newborn sessions , they are definitely at the top of my faves list! 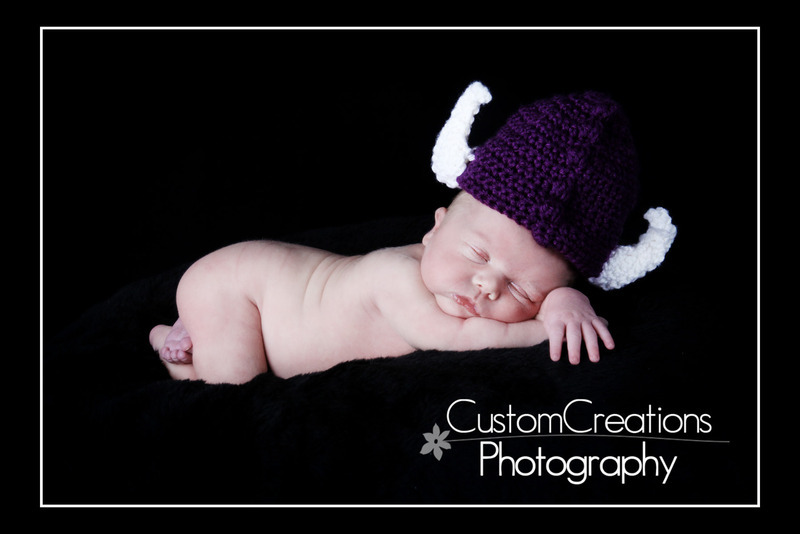 Danny was only 9 days old for his session and is absolutely adorable and precious!! His parents are very wonderful clients and I am so excited to watch him grow on the Baby’s First Year Plan !! It is truly beautiful to watch them grow into toddlers and be the one to capture those memories!! Here is a sneak peek of his session, isn’t he the yummiest?! ?